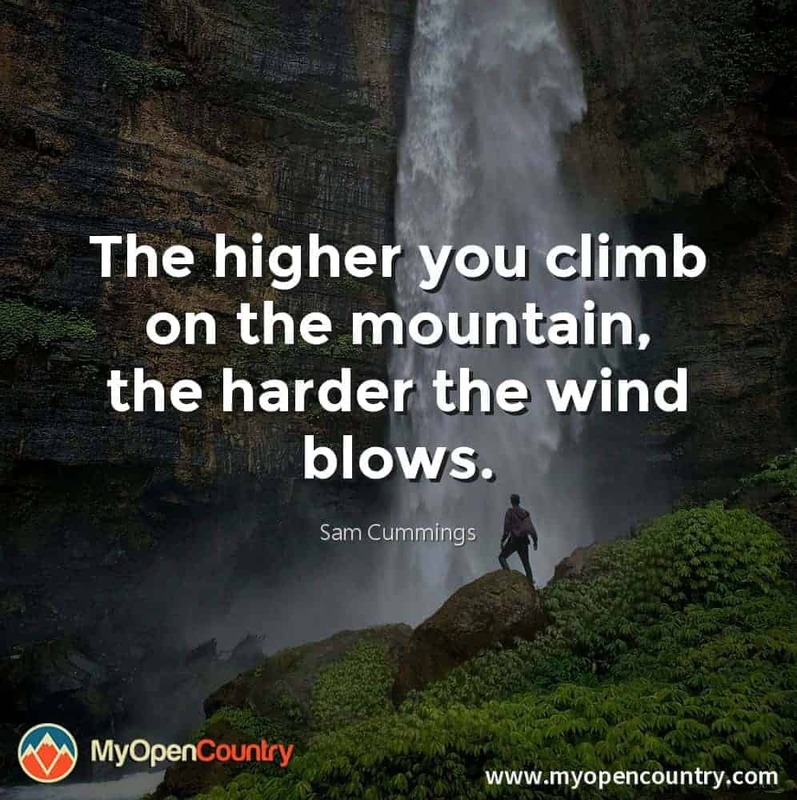 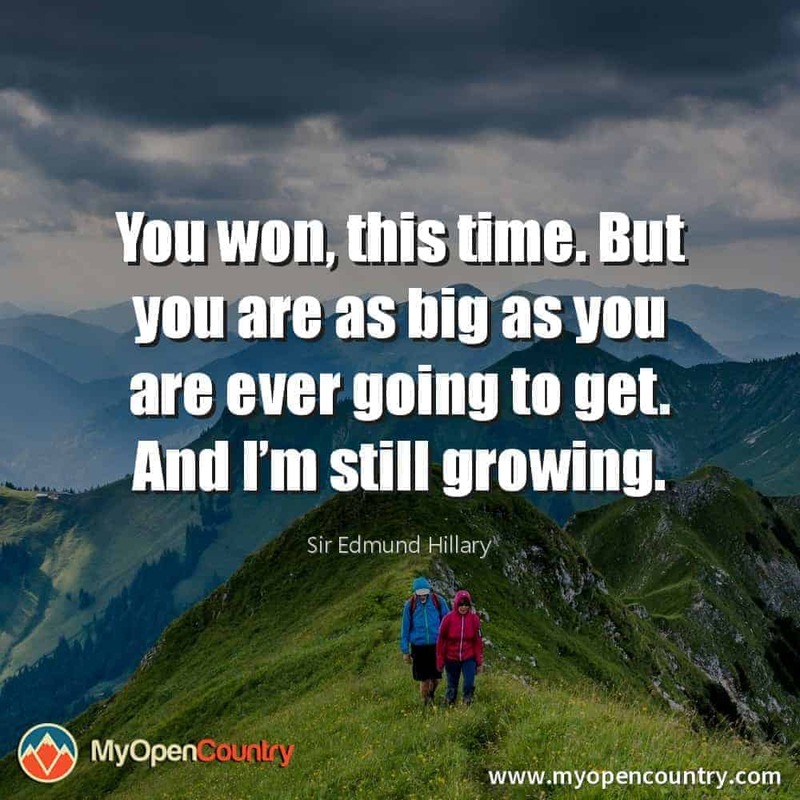 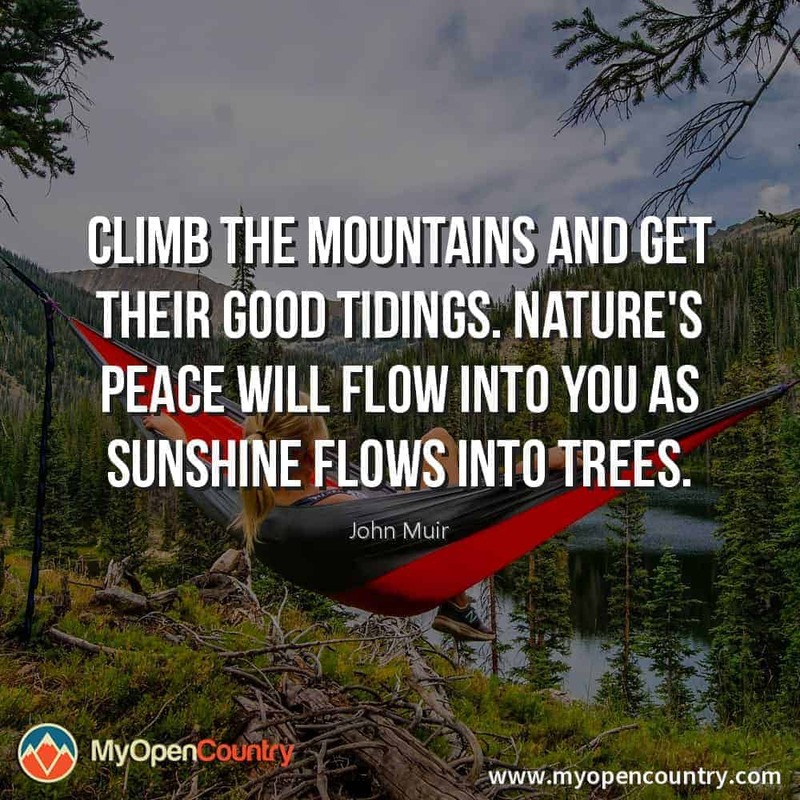 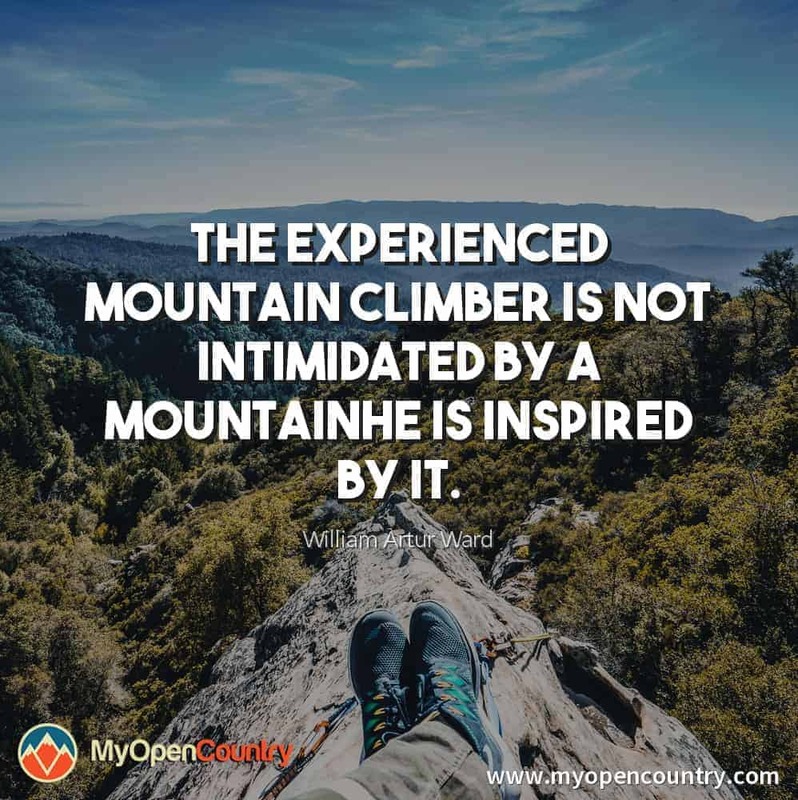 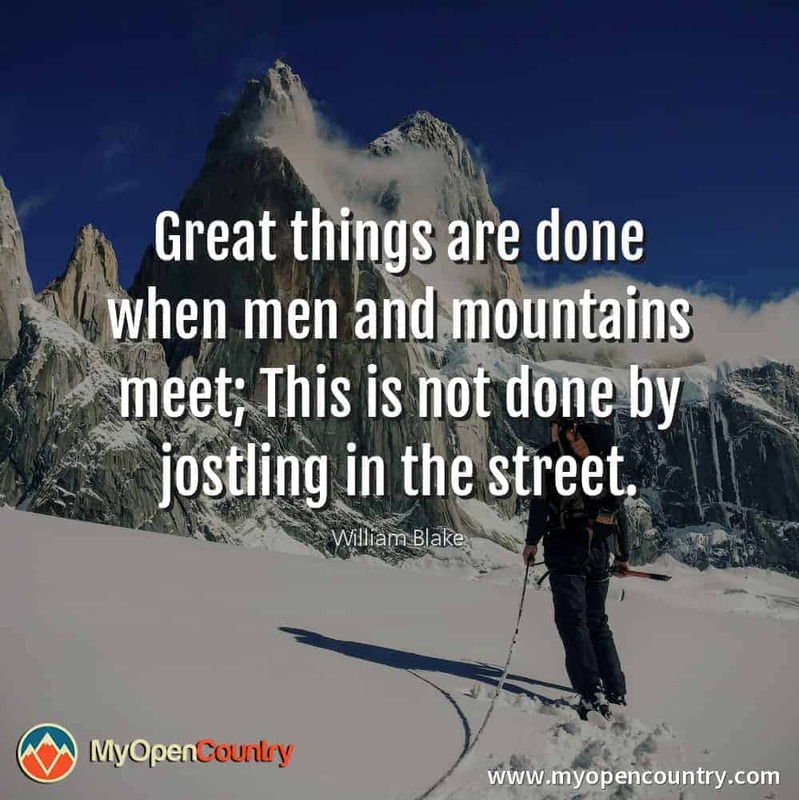 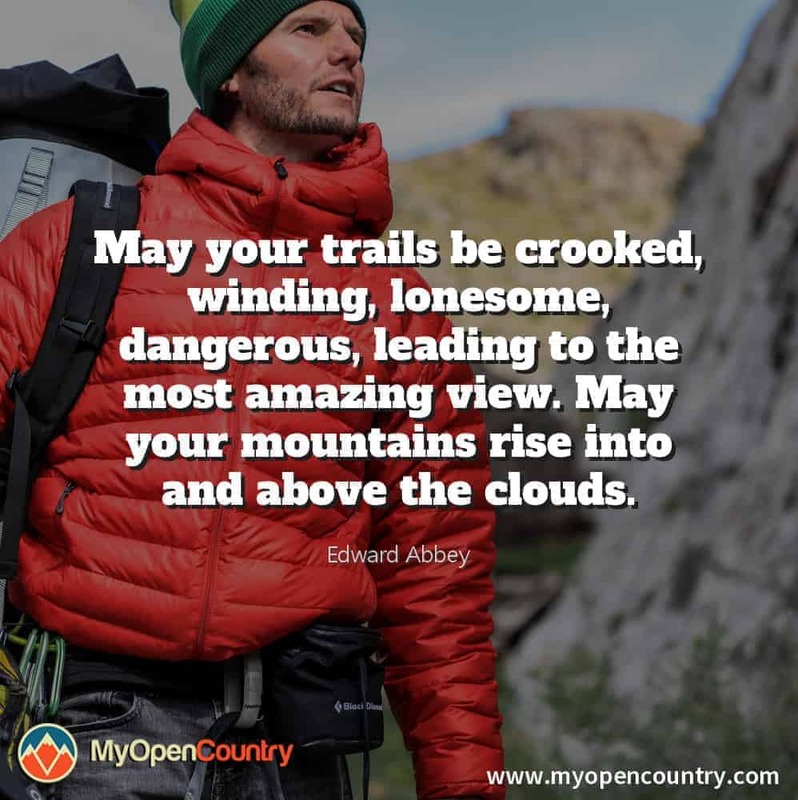 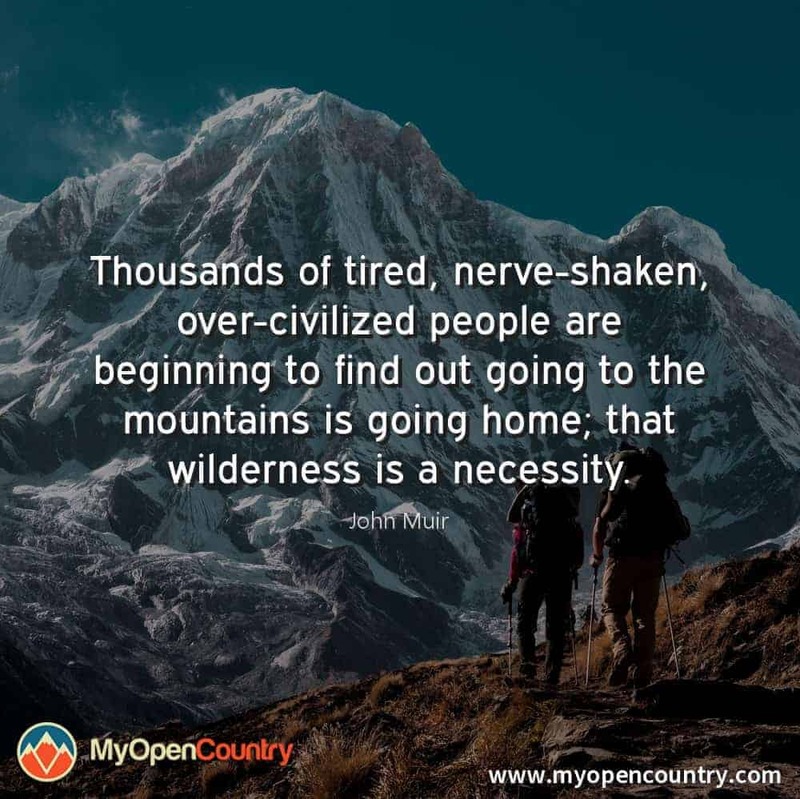 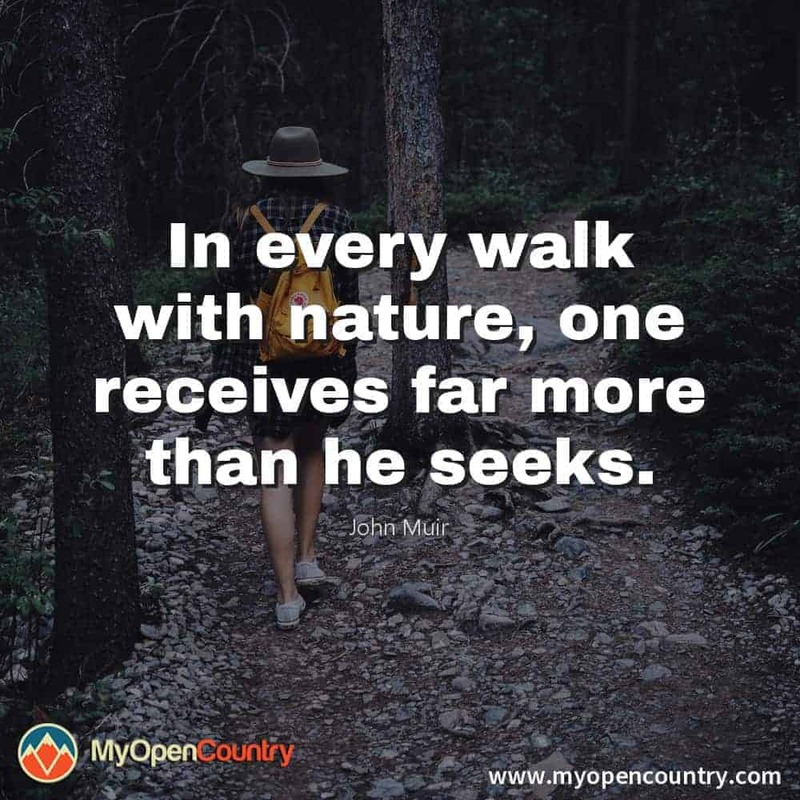 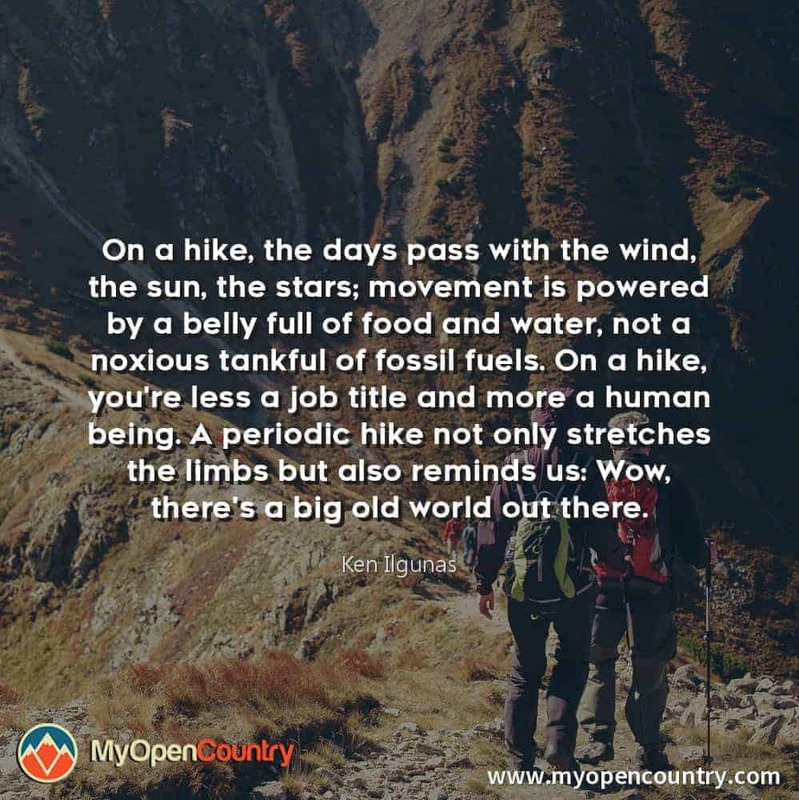 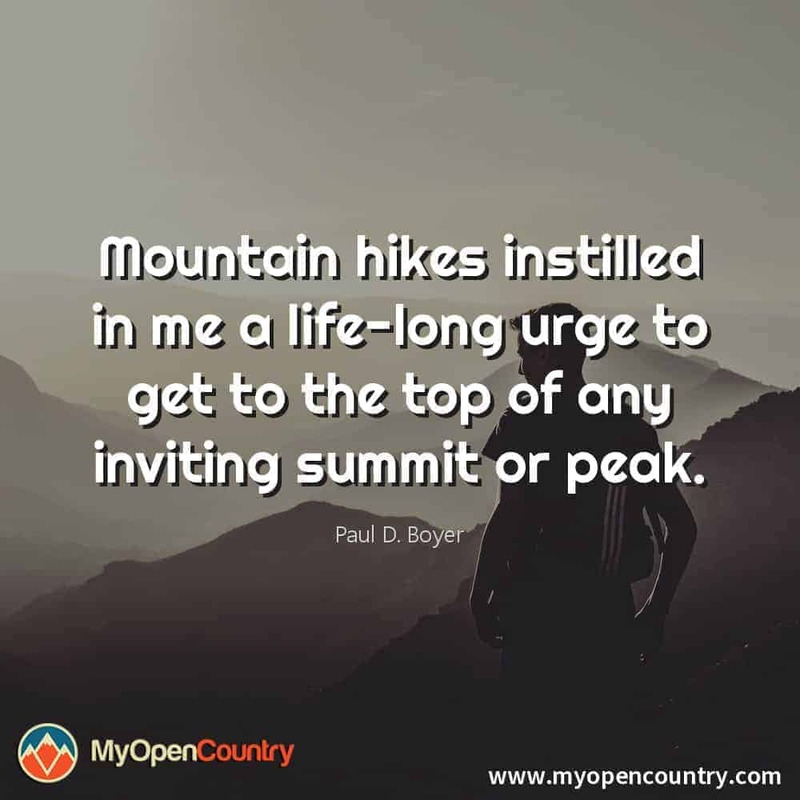 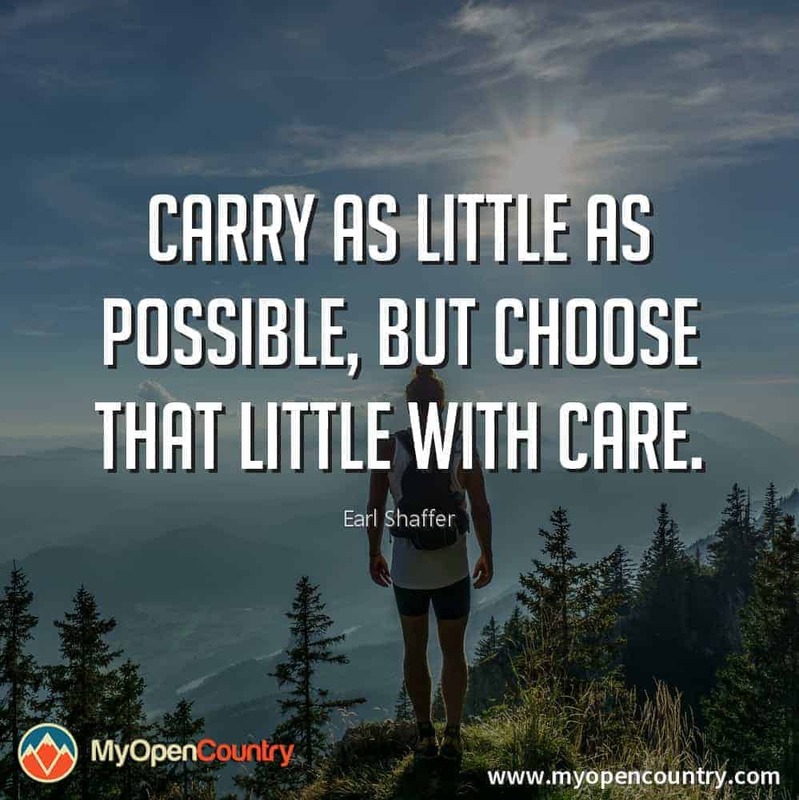 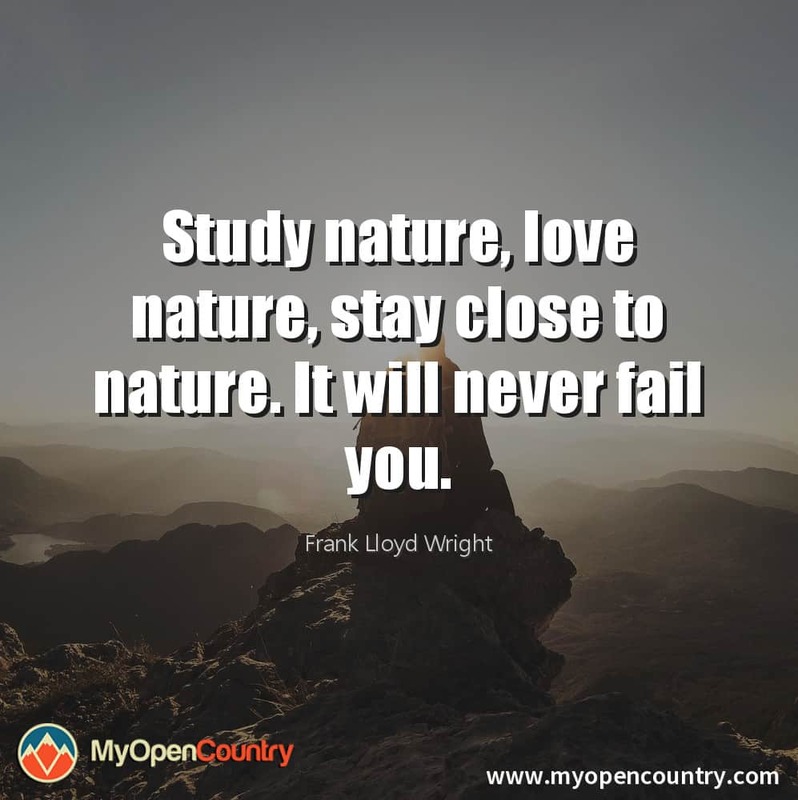 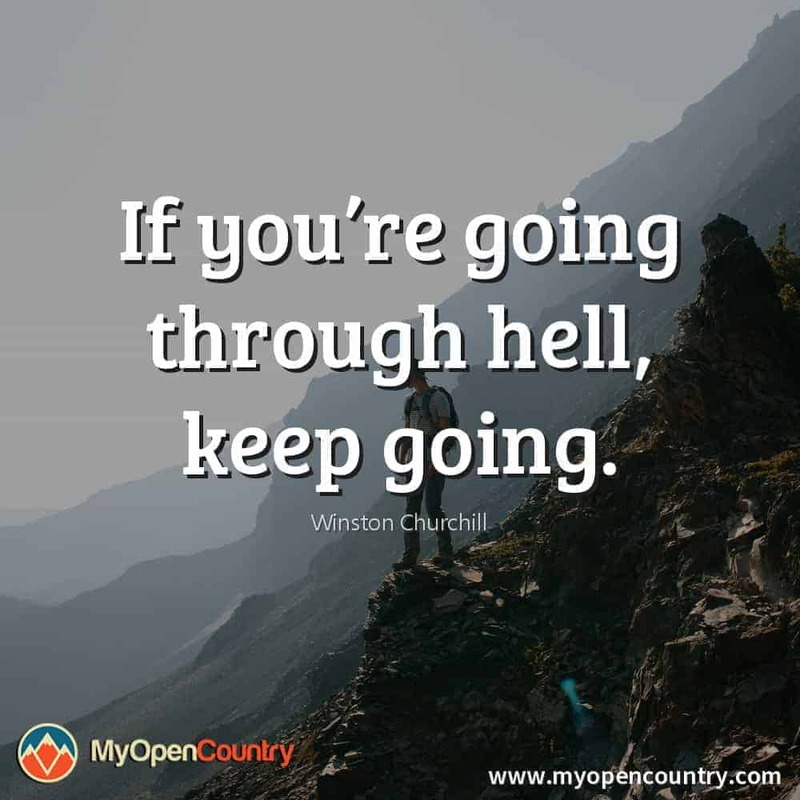 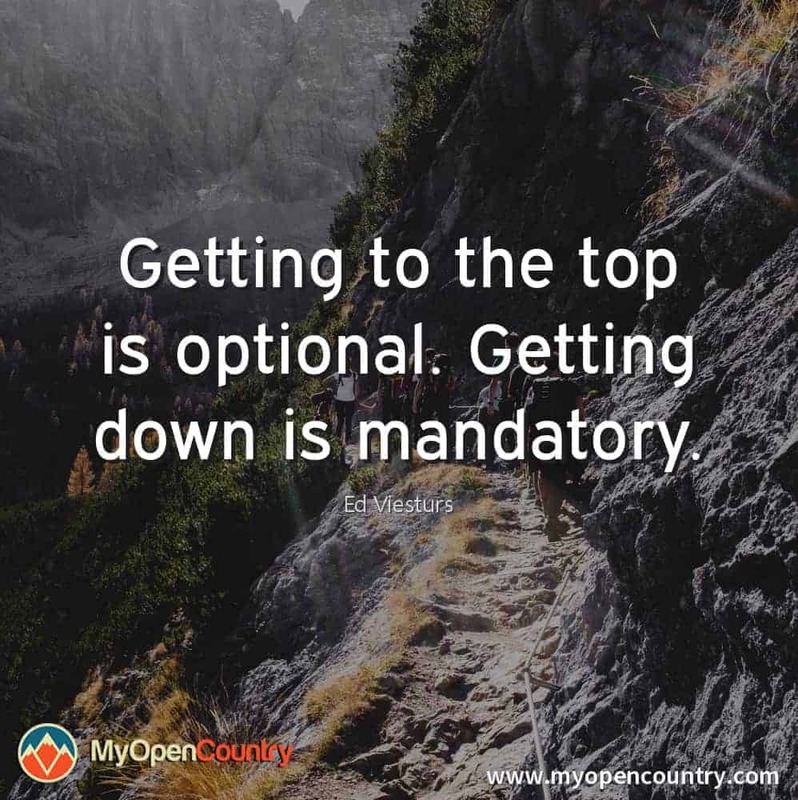 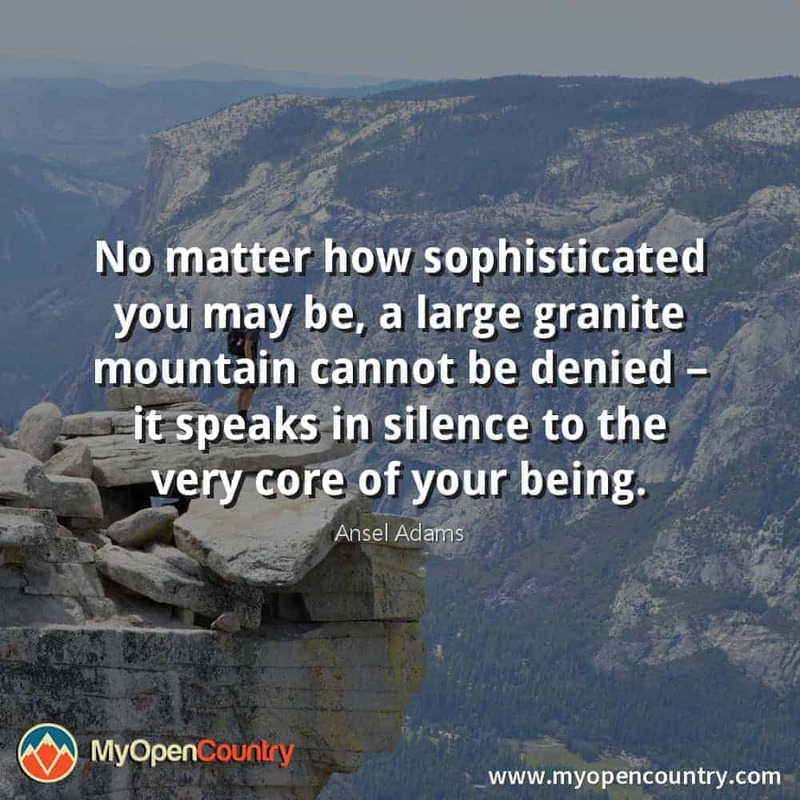 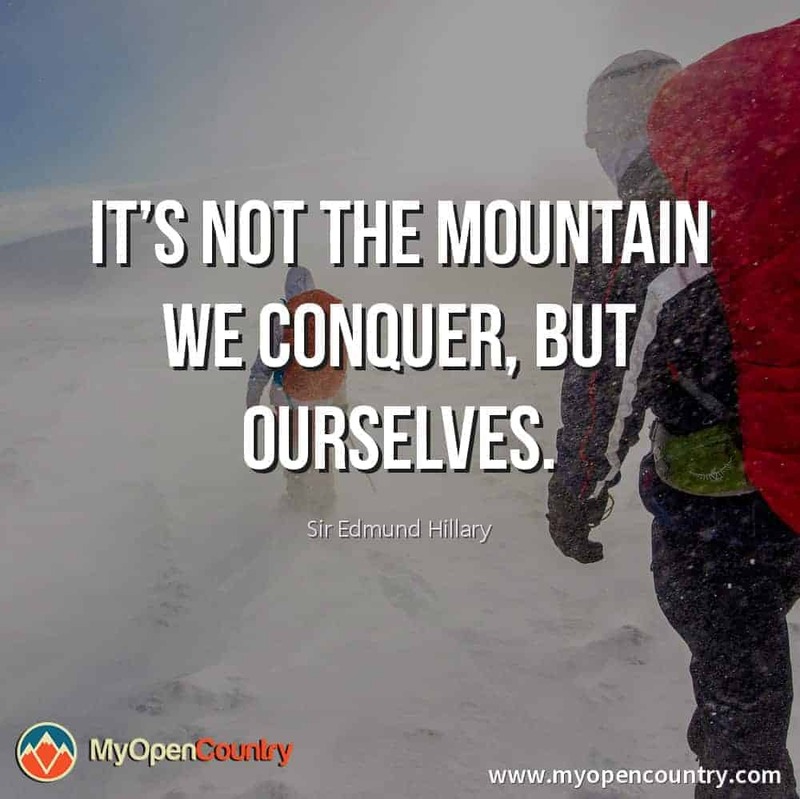 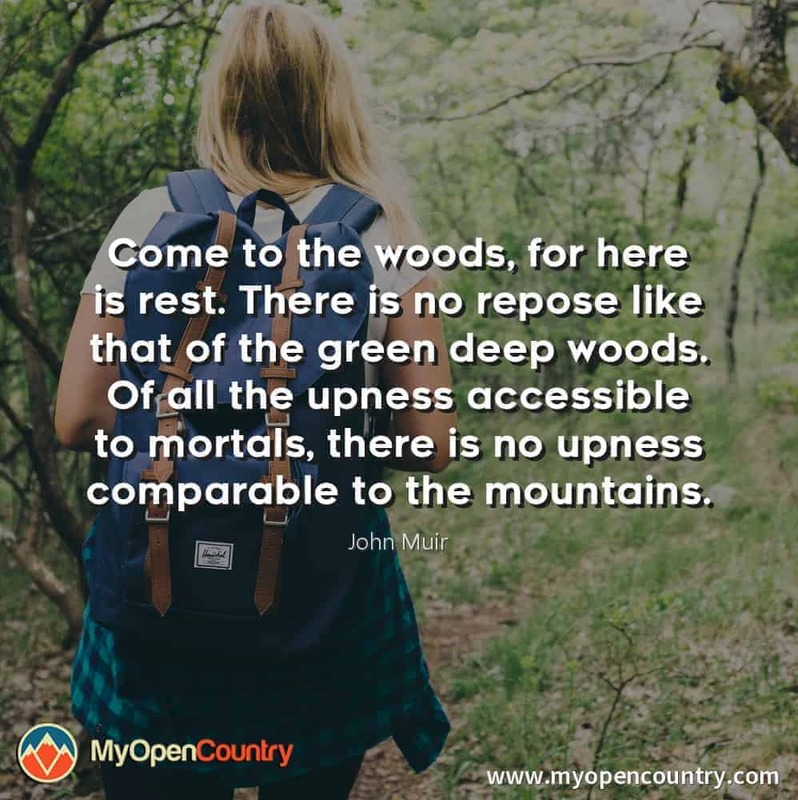 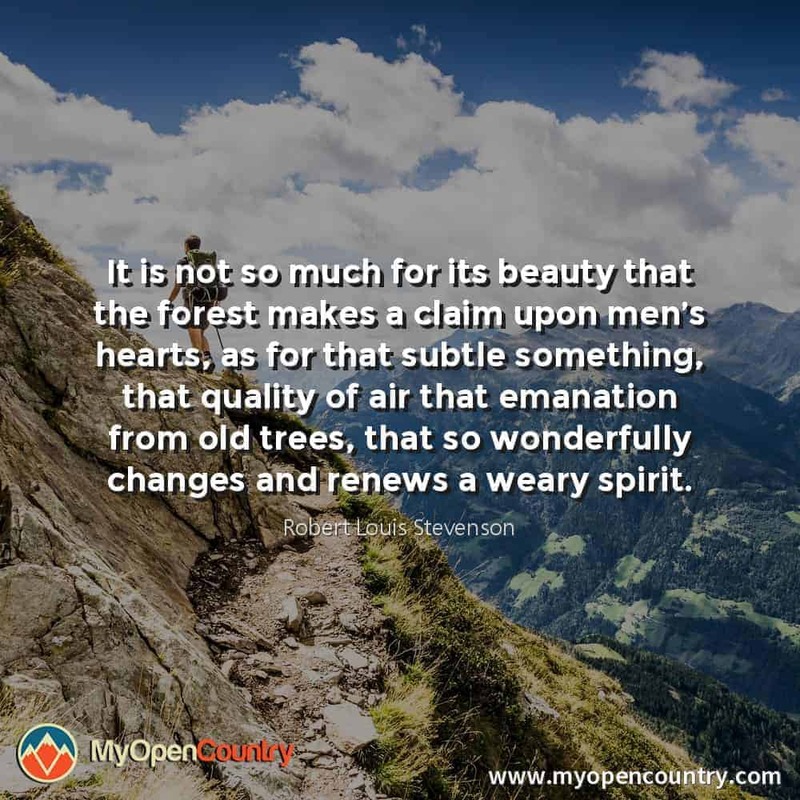 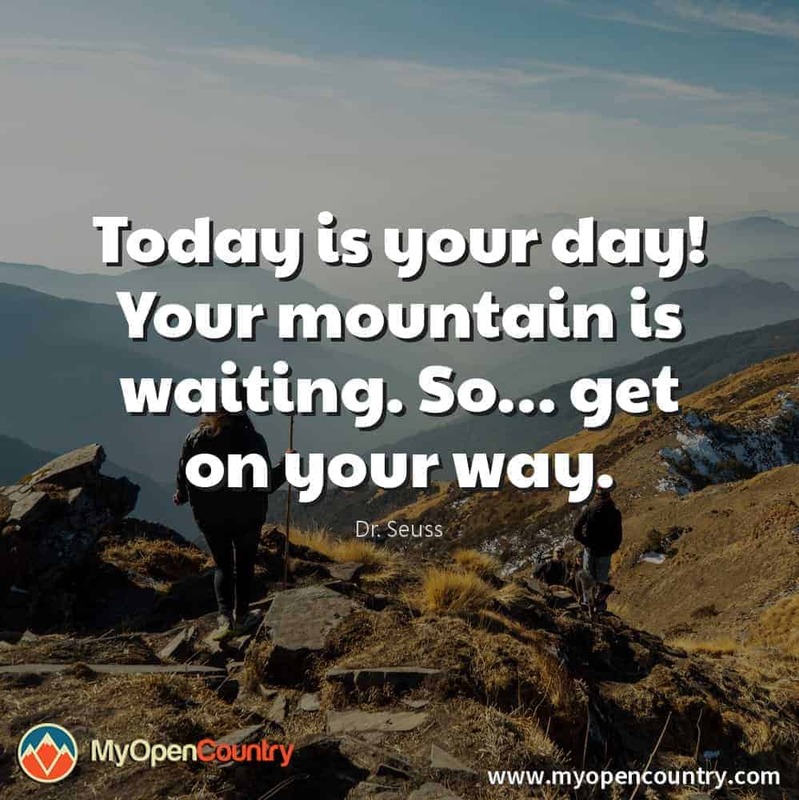 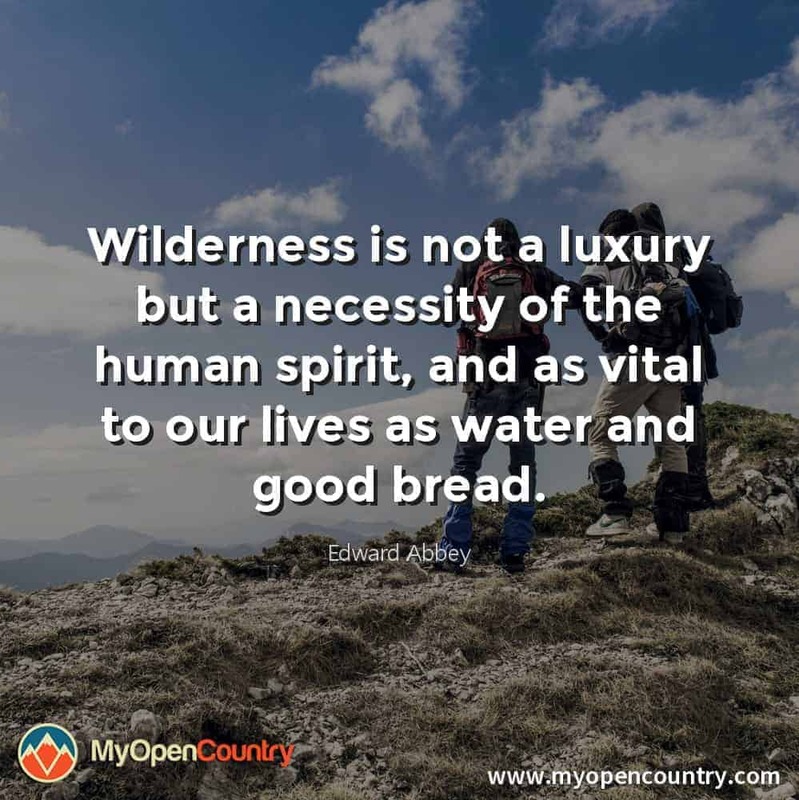 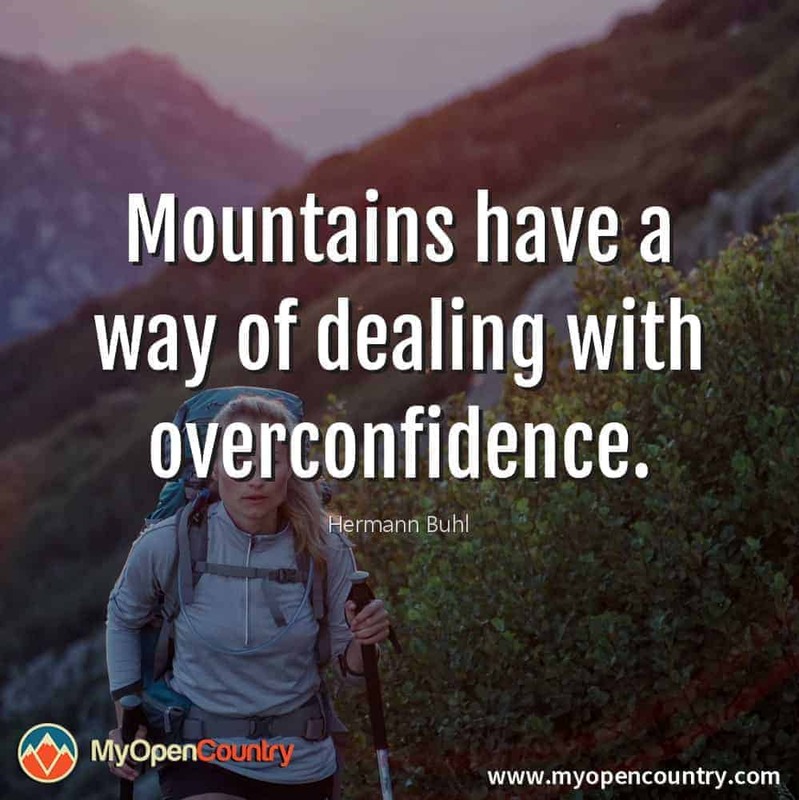 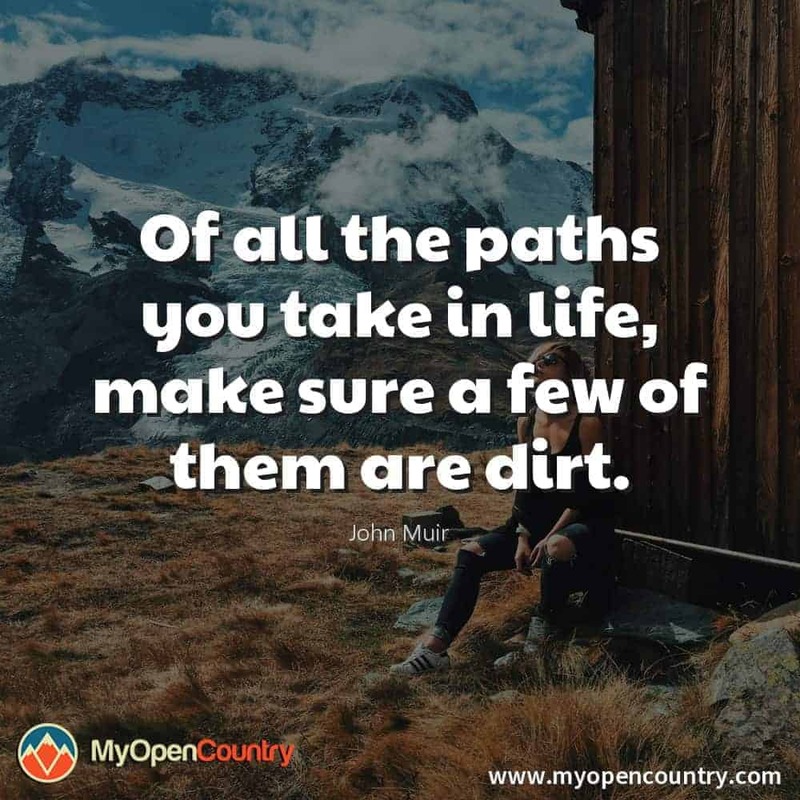 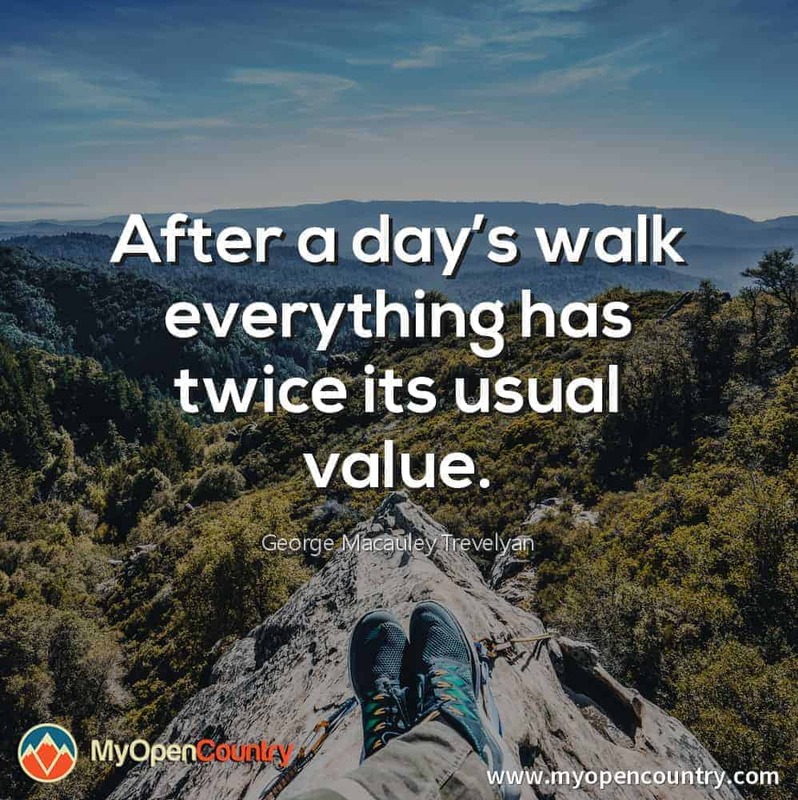 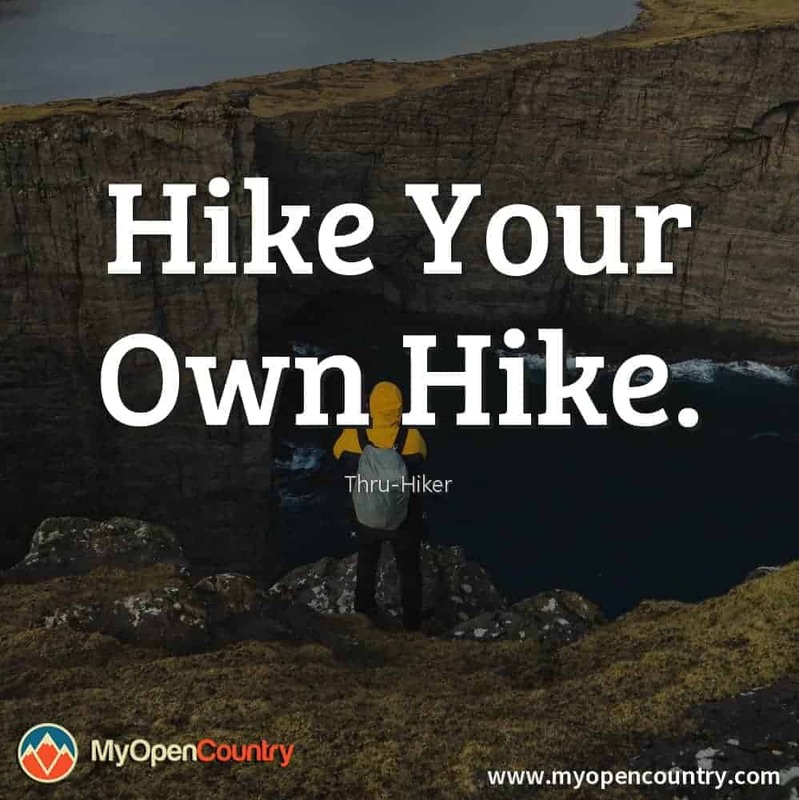 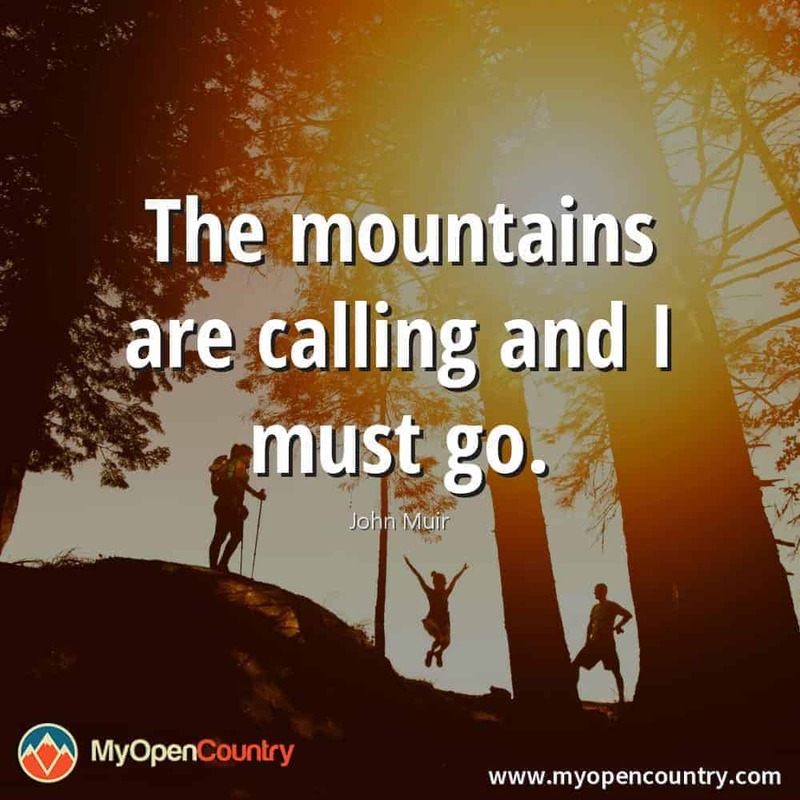 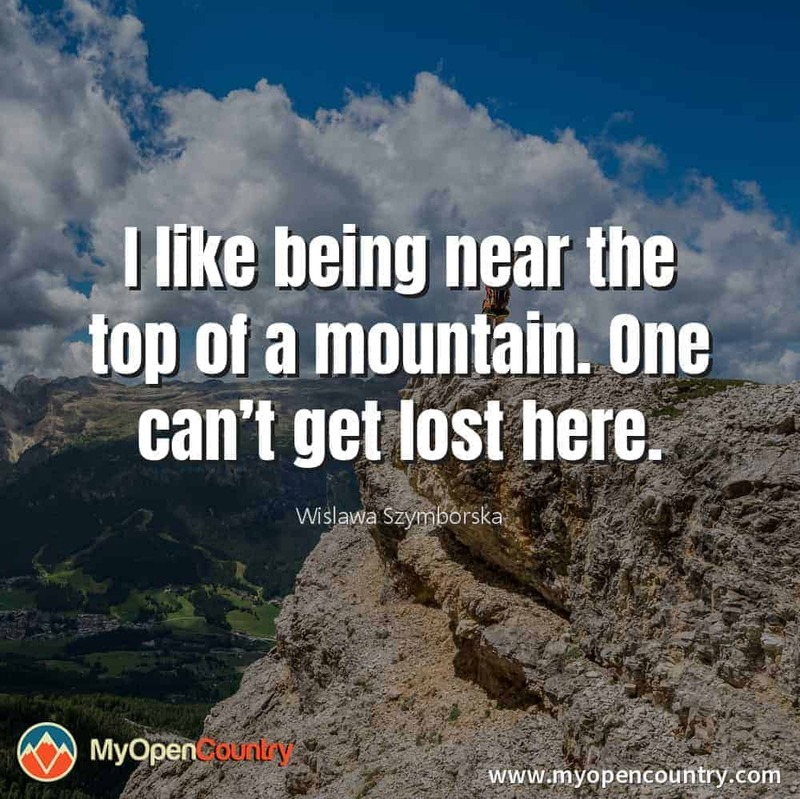 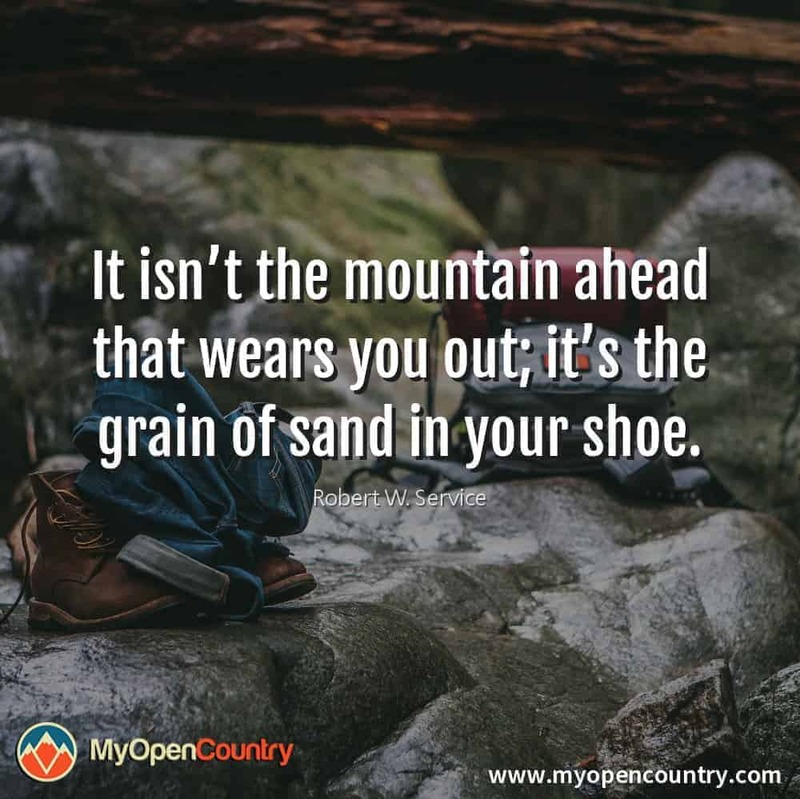 We have collected together over 70 hiking quotes from greats such as Scottish-American naturalist John Muir, conquerer of Everest, Sir Edmund Hillary and occasionally the odd quote from my friend Bill to help inspire and motivate you to get out from behind your screen and go explore the great big outdoors. 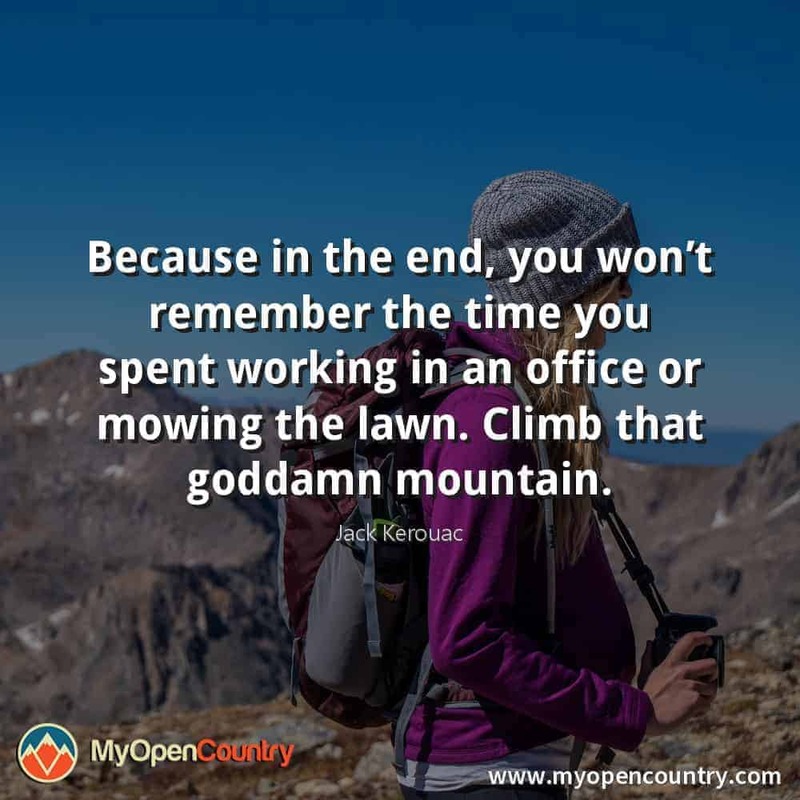 Please share, pin, tweet or comment below to let us know your favorites, or any quotes we may have forgotten! 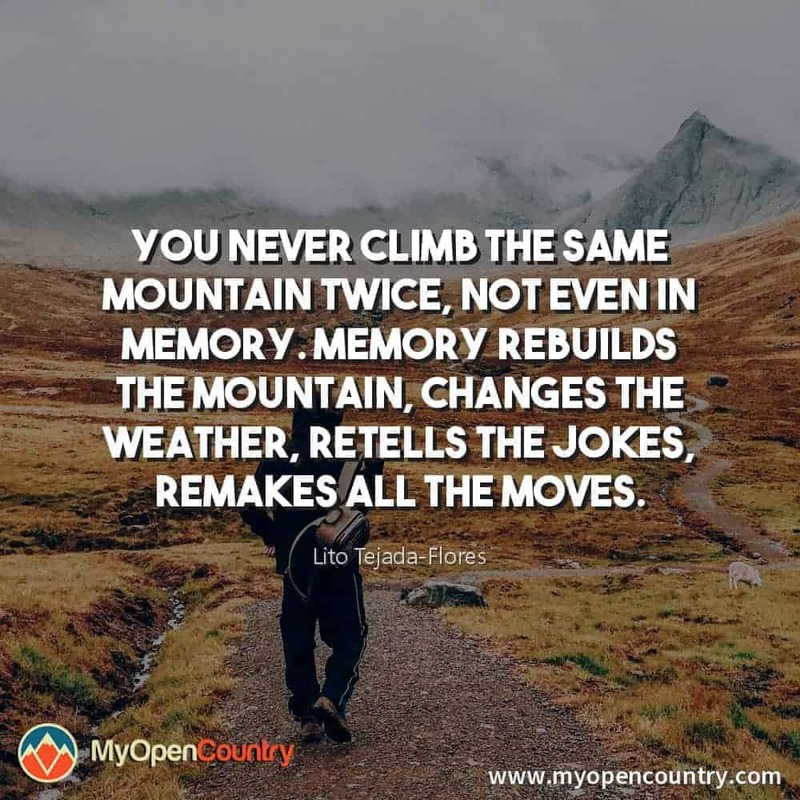 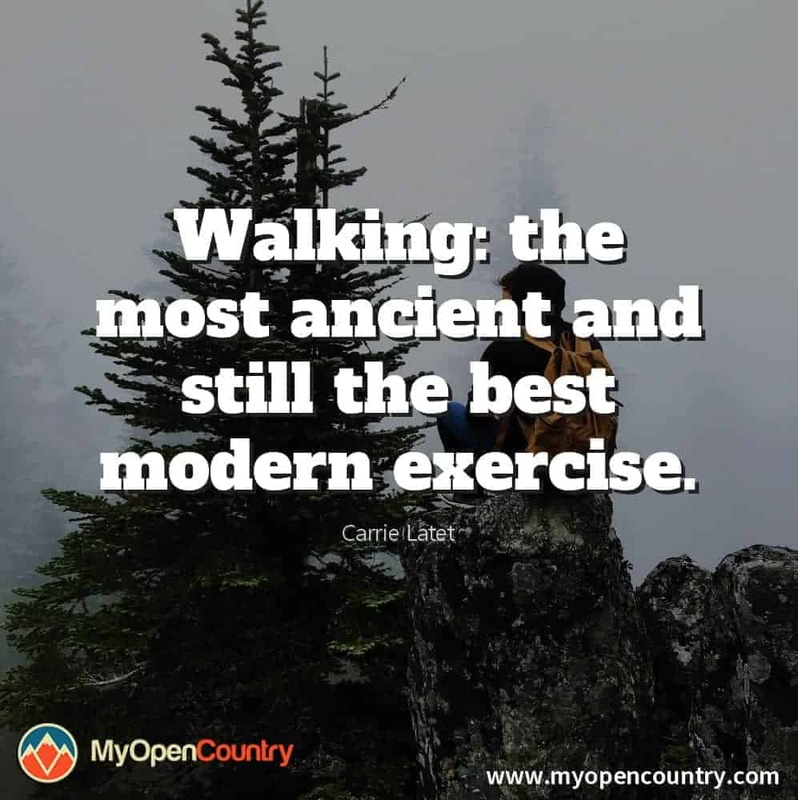 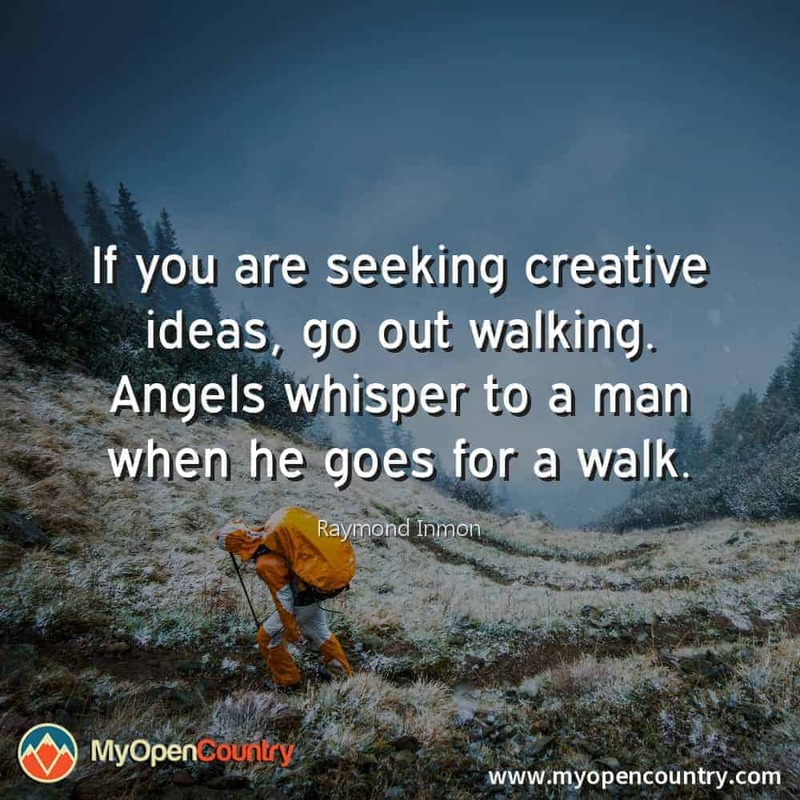 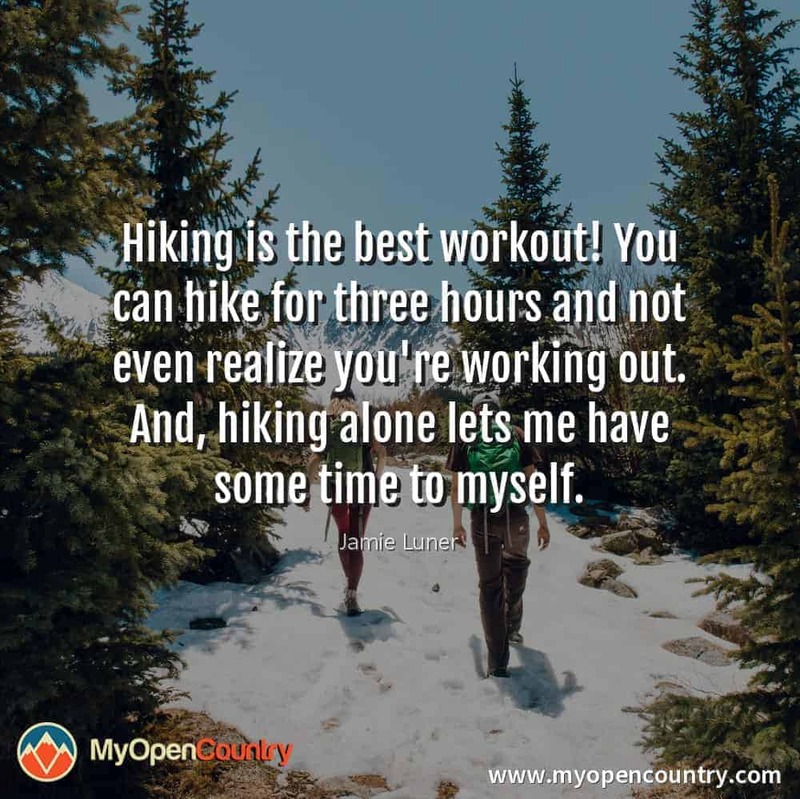 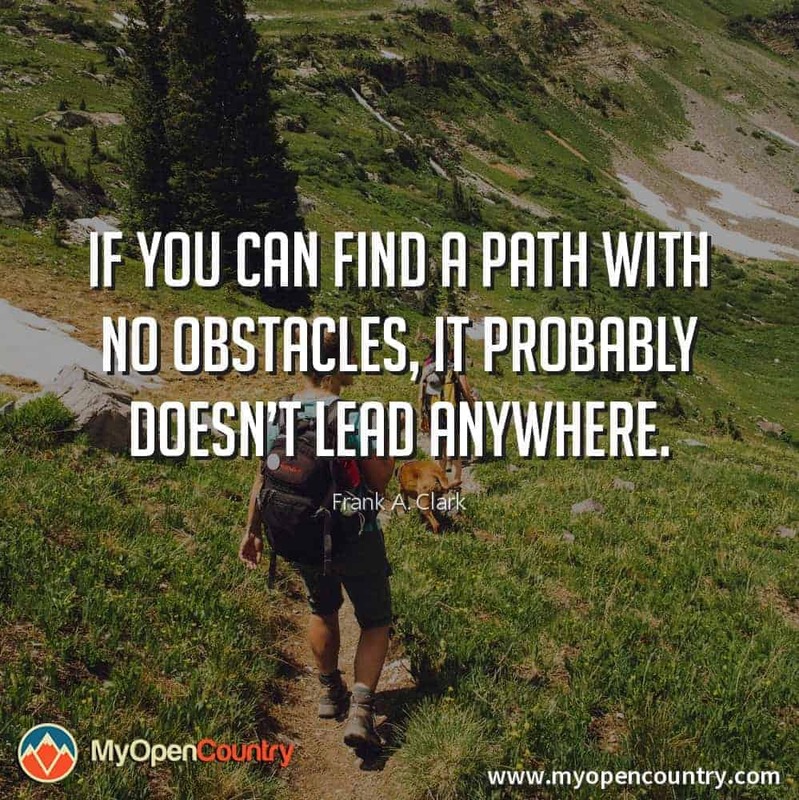 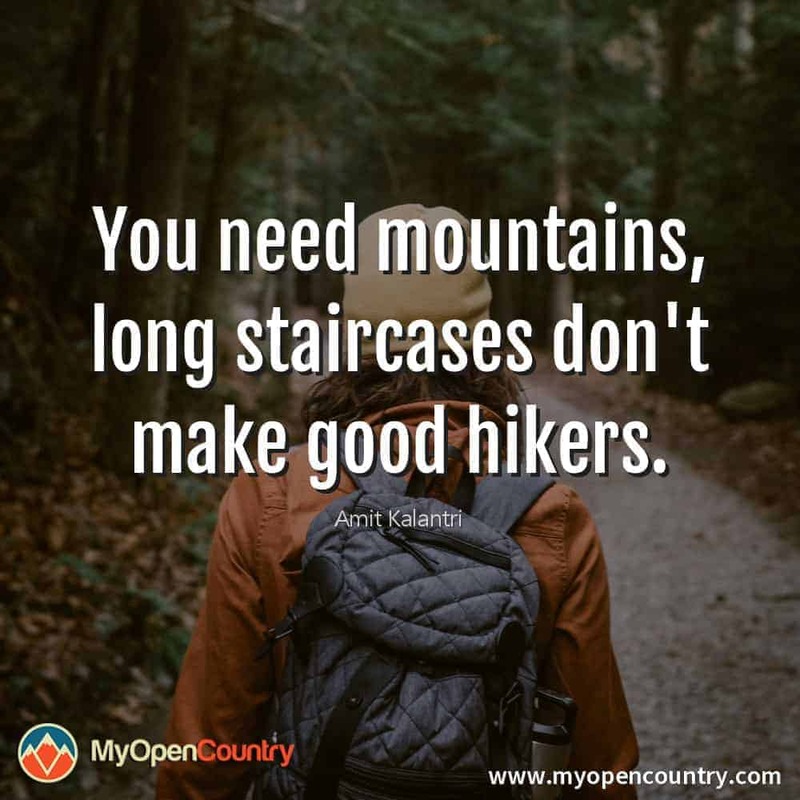 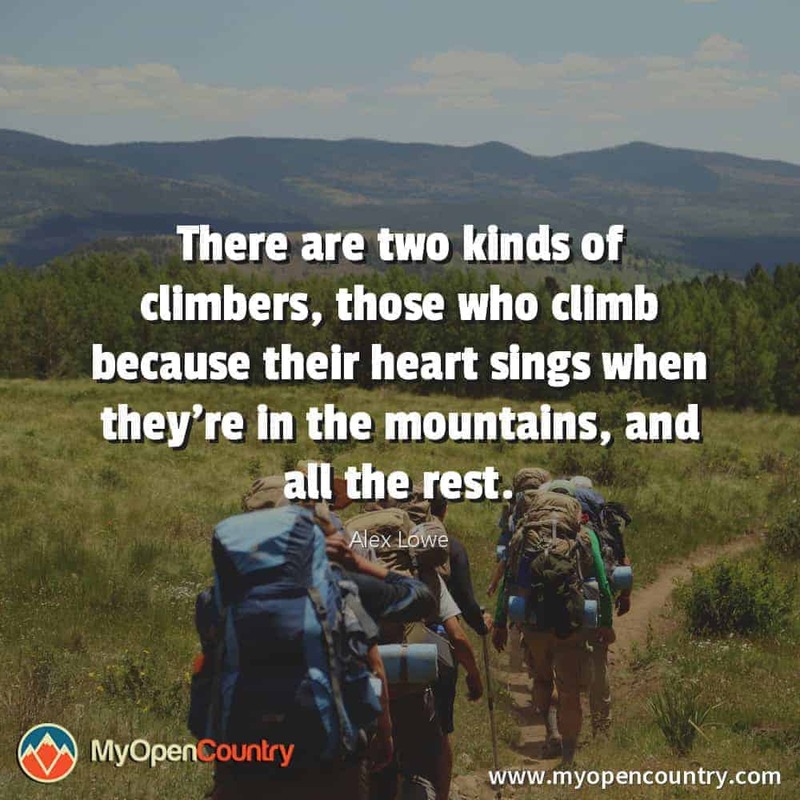 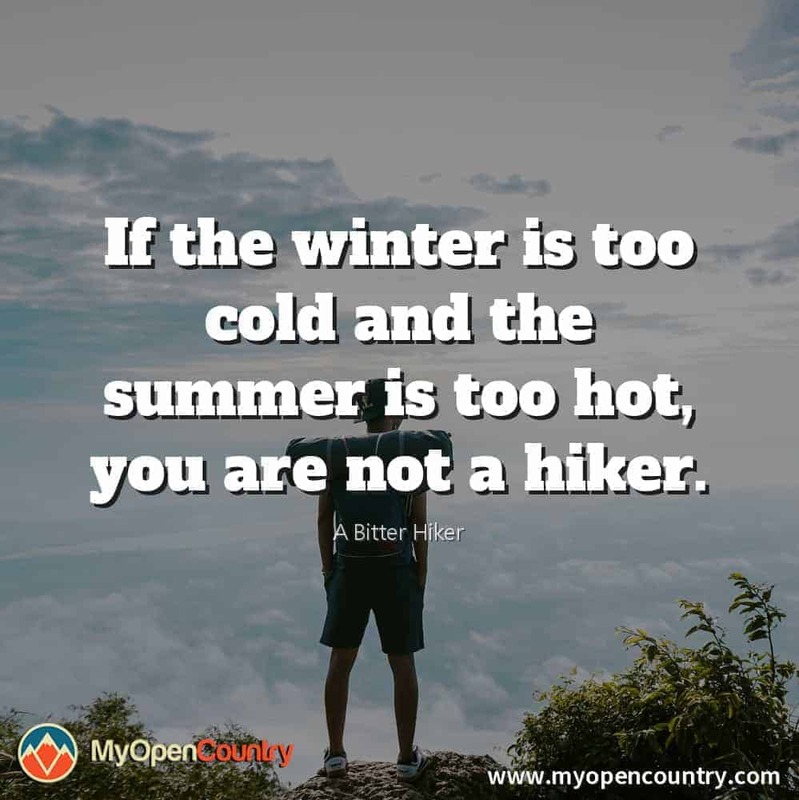 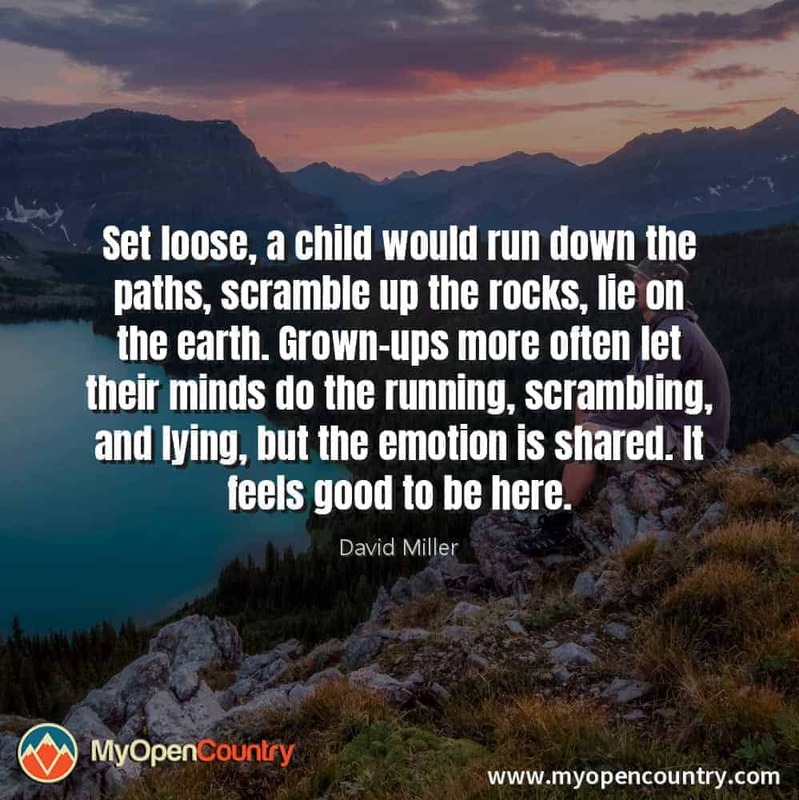 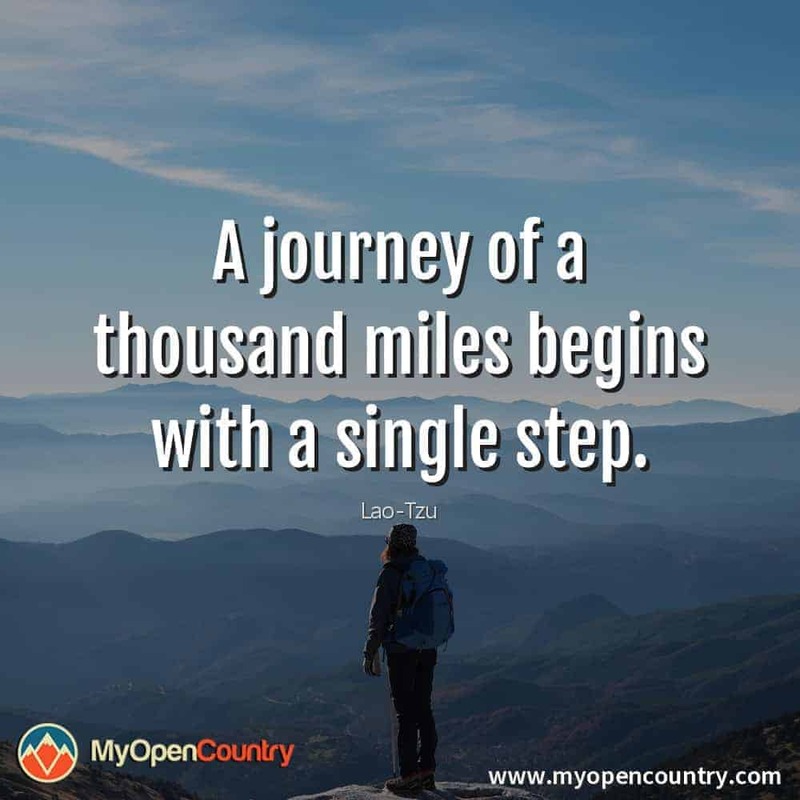 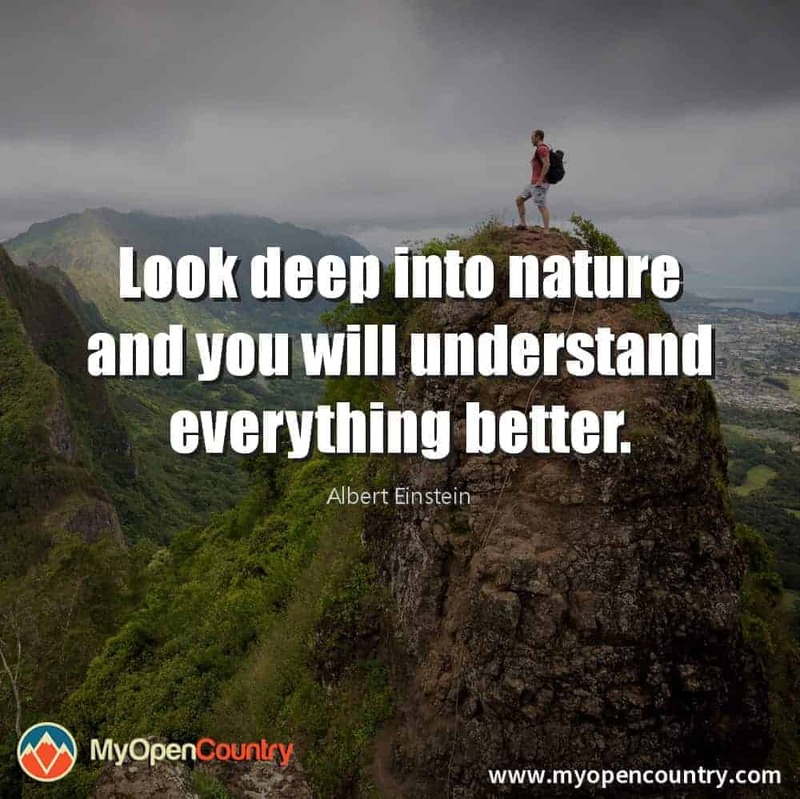 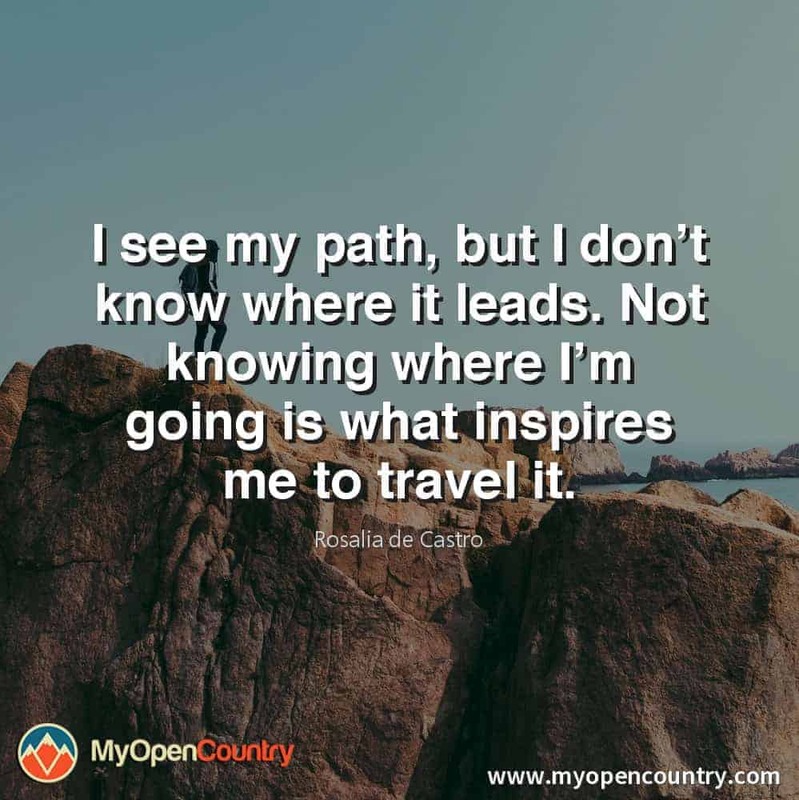 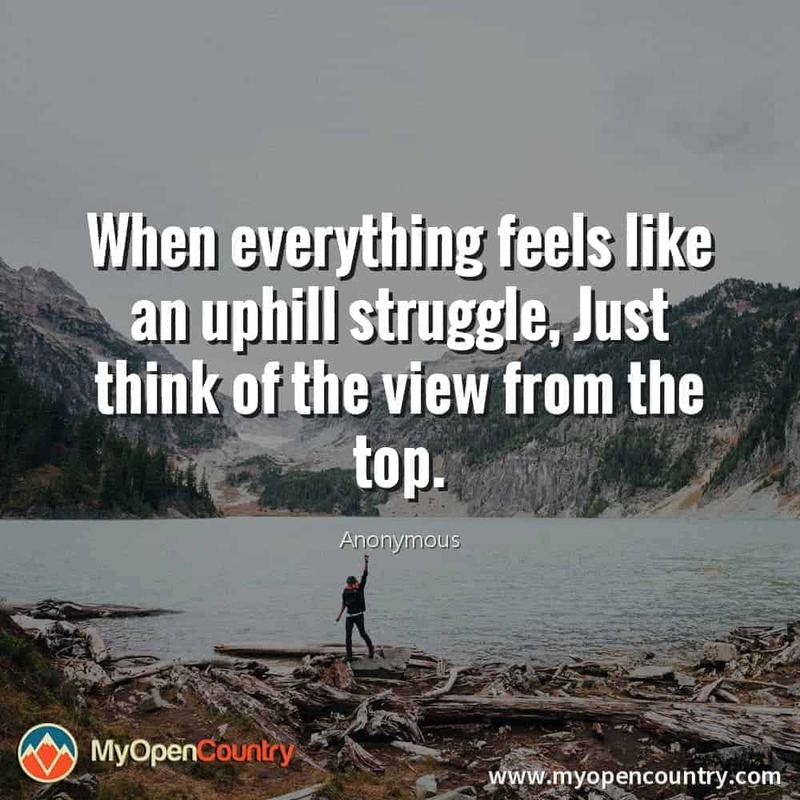 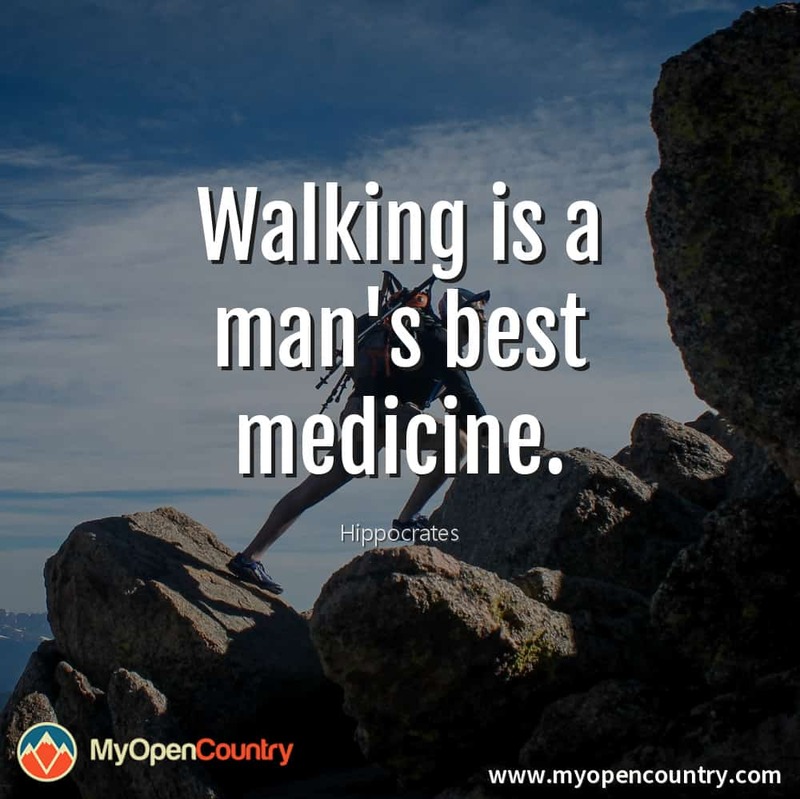 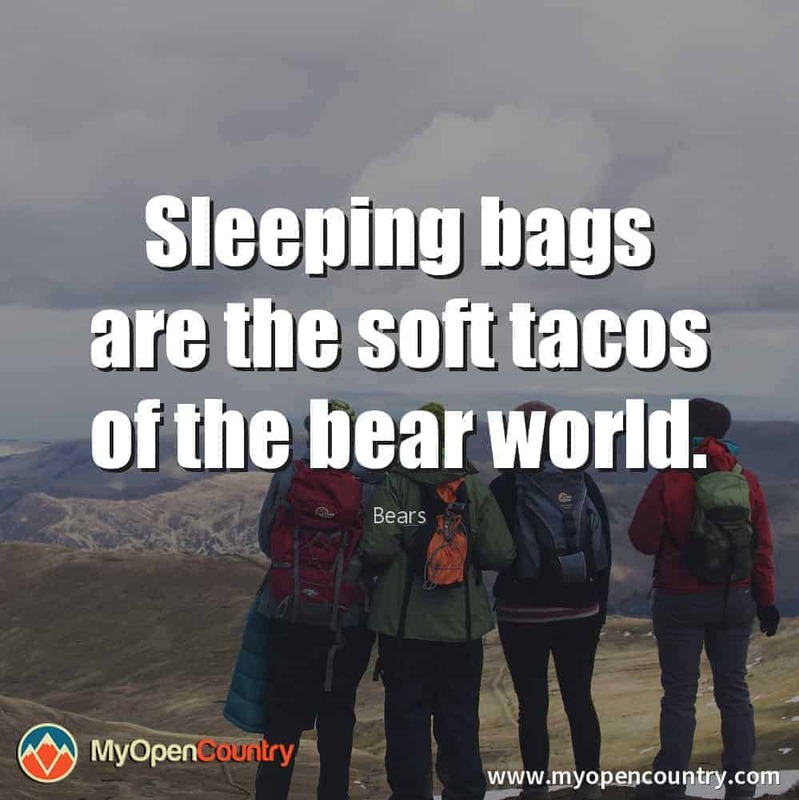 If they inspire you to go hiking, learn how to start backpacking or convince you to read some camping advice for beginners then let us know in the comments! 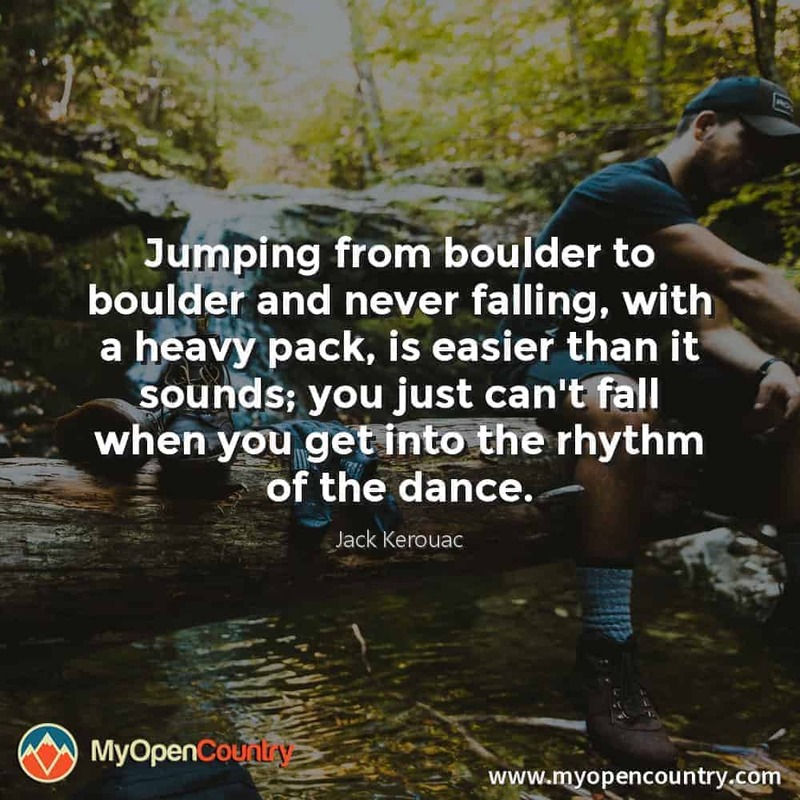 Want to use this quote on your blog? 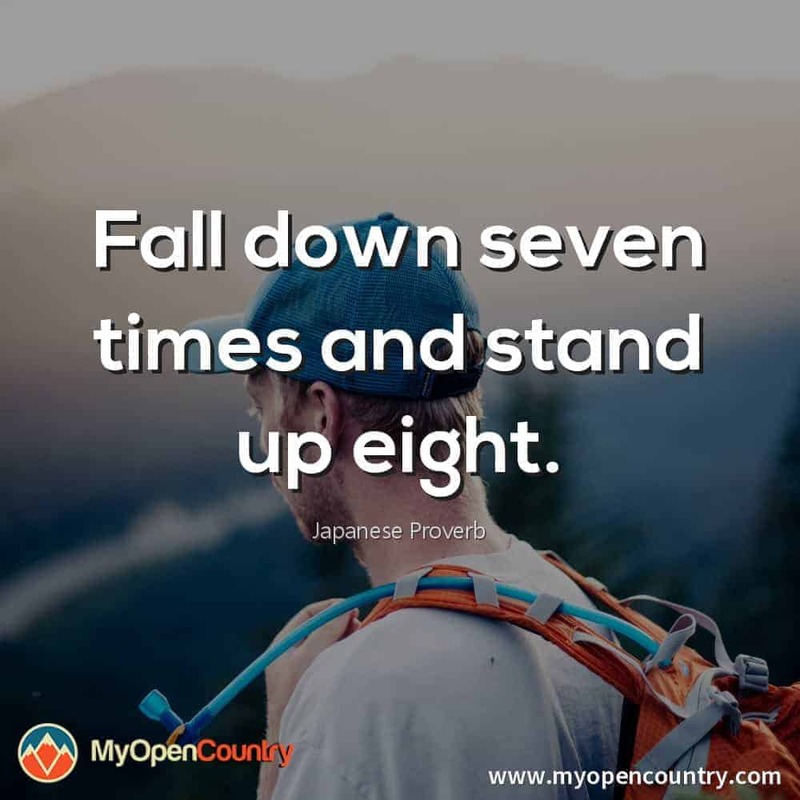 Just copy and paste the code below!